Not-for-profit for you since 1971! 30%+ member discounts (statewide) for all schools in member states. More info. 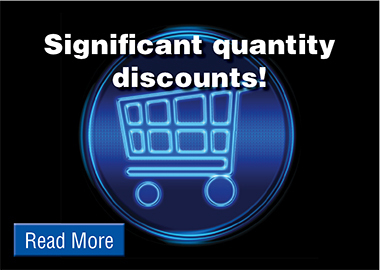 Significant quantity discounts on learning modules and more. More info. Free? Some materials in this store have been sponsored. Details.